On the morning of February 22nd, I woke up bright and early at 2:45 am. I thought about texting my brother Happy Birthday, but I suspected he wouldn’t appreciate the super early morning wishes! 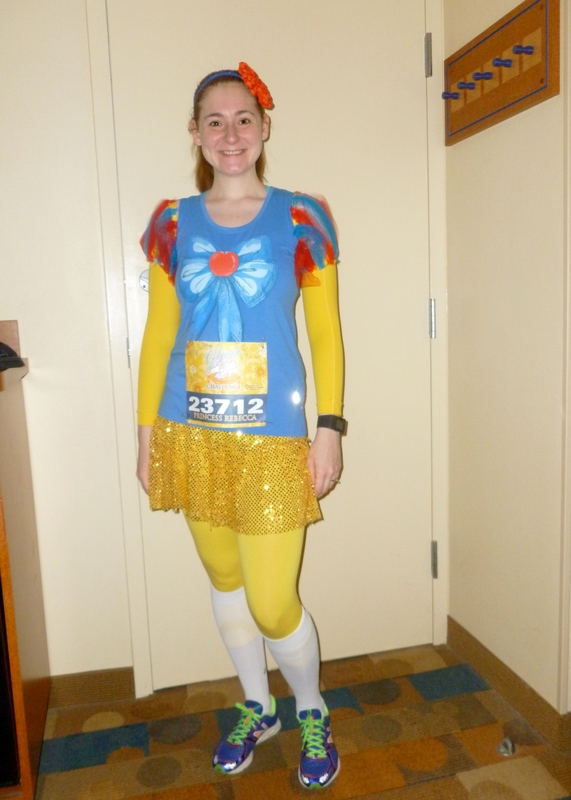 So instead I got into my costume for the Princess Half Marathon. 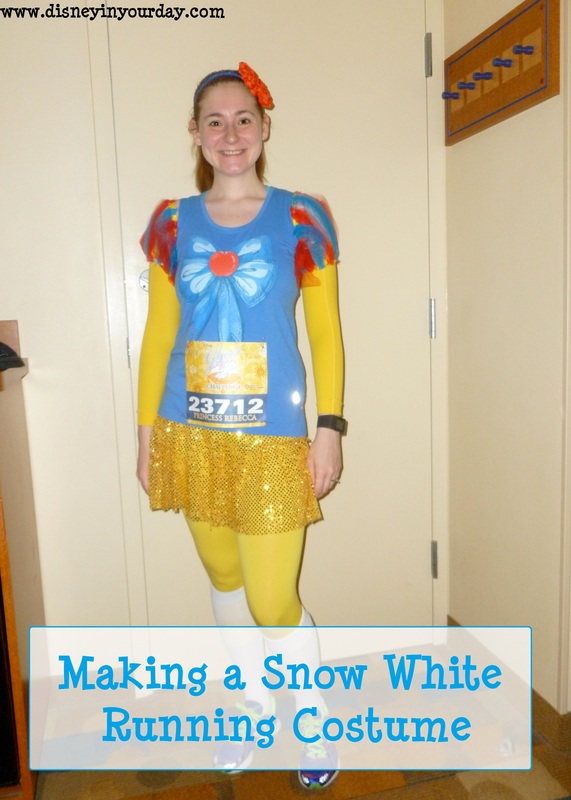 I had done Princess Anna and will soon be featuring a post about how I put my costume together. I was down to wait for the bus by 3:15. 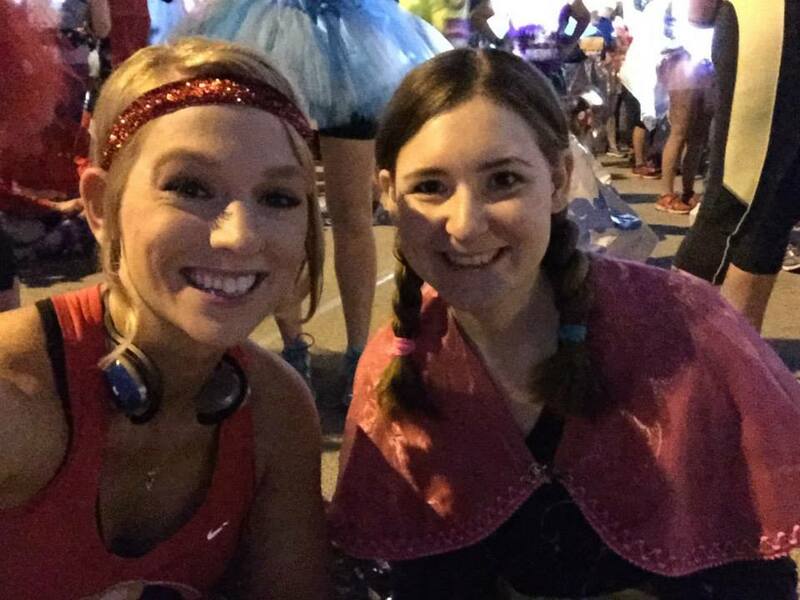 It was almost time for my very first half marathon! 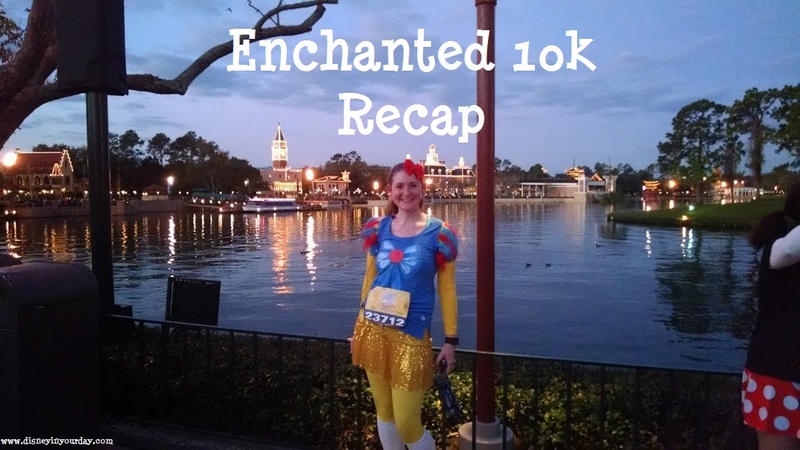 Luckily, it was warmer than it had been for the Enchanted 10k the previous morning. I still had my throwaway jacket, but I felt good with that and didn’t need anything else. I hung out with my friends for a little bit before we headed toward the corrals. I started in I, along with the lovely Brittany – who you might recognize if you’re a fan of fitness pages, as she is the Brittany behind the popular Brittany Eats Clean page! I hadn’t really gotten to know her too much until this moment, but she was super sweet and I was so thankful to have someone to talk to and pass the time with before we started. My husband was going to be at the ticket and transportation center to spectate, but it seems he and the other husbands got a little behind schedule and I was texting him, worried that I might beat him there. So I stopped for a couple of photos – one with the Richard Petty race car, and one in a throne they had set up near where the villains were doing their meet and greets. And it worked out because I did manage to make it to the meeting area right around the same time as my husband! I ran on, and he jumped on the monorail to get a spot in Magic Kingdom to see me again. 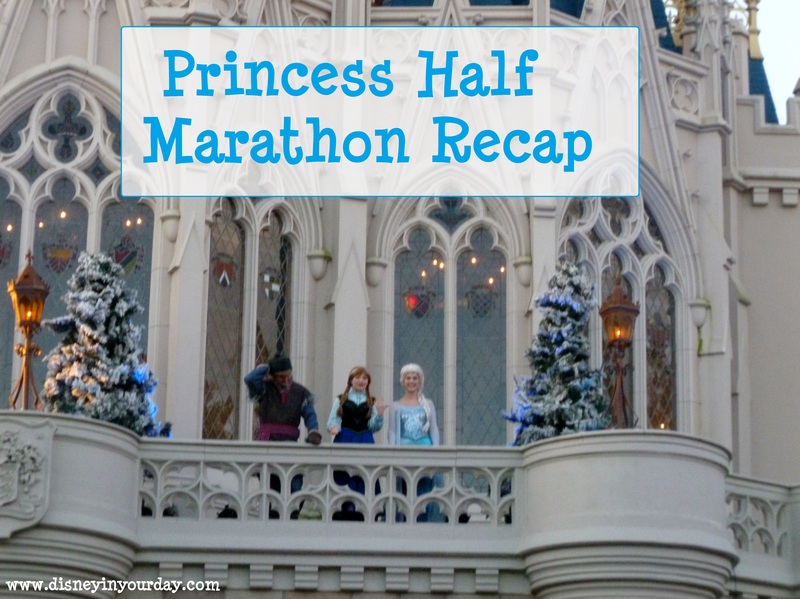 Glass Slipper Challenge training – 3 weeks to go! 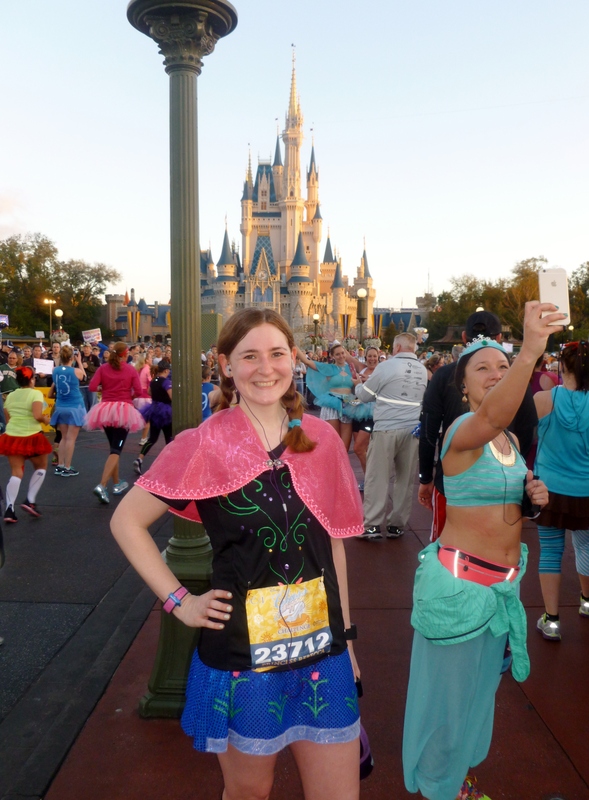 I can’t believe that in 3 weeks I’ll be running the Glass Slipper Challenge! I’m hoping to get in one more long run before that but the weather doesn’t seem to be cooperating. Honestly, in terms of running this was a pretty boring week. It was treadmill all week, about the same pace throughout. But at least I managed to get some running in! 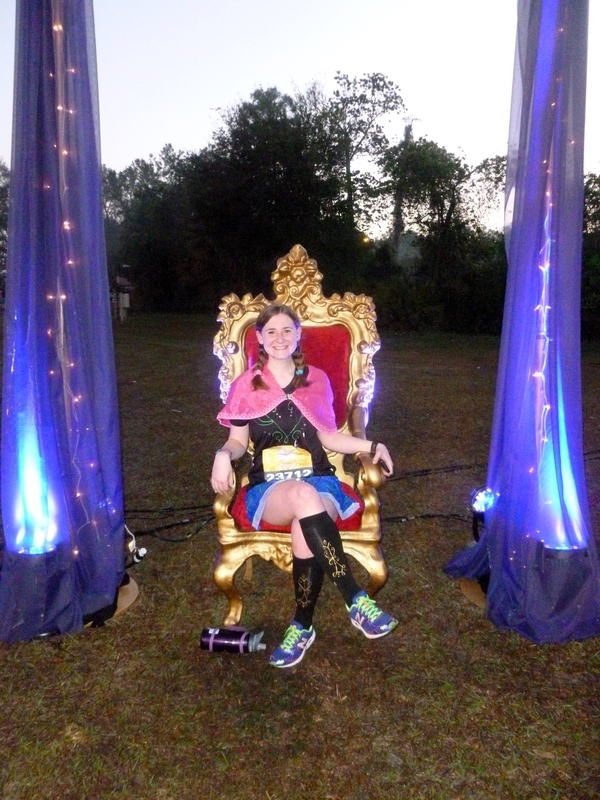 Glass Slipper Challenge Training – 4 weeks to go! We are only one month away from the Glass Slipper Challenge! I’m excited and pumped, though my (failed) run Friday didn’t exactly get me motivated. 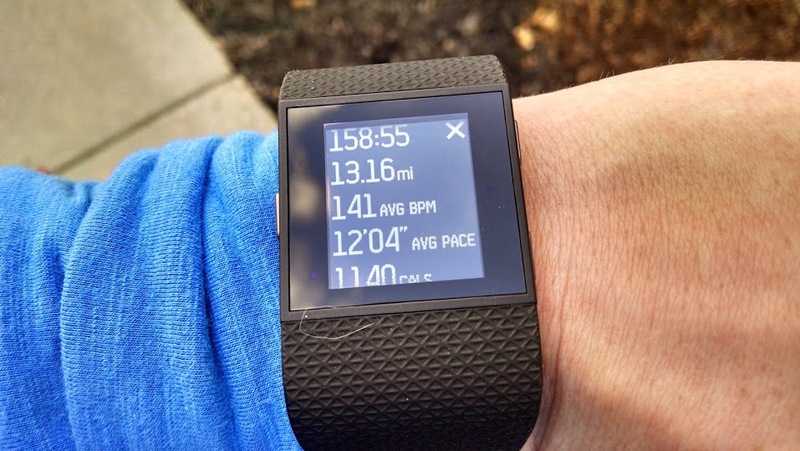 What does have my motivated is my new FitBit Surge – if you didn’t see the review I wrote this week, go check it out! I kind of “reversed” the week this time around to get my long run in at the beginning of the week when it was a little warmer. I did this run the day after last week’s last run, so I still got the “Glass Slipper Challenge” effect of running 4 miles one day and 13 the next. Even though the schedule said 12.5 I wasn’t going to stop there where I was so close to doing the whole distance! I toughed it out, but I have to say that after mile 10 I really started feeling it. I slowed down a lot, and had a ton of pain in my hips. The things that usually bother me, like my ankles or my knees, didn’t. I guess it’s just going to take more practice at going over the 10 mile distance. The mid-week runs were the typical 36 minutes. Tuesday I was actually fortunate enough to get outside again, as it was about 40 degrees – I’ve found that anything under 40 is usually really bad for me, so if I see that 4 in the temperature I jump on the chance! Thursday was colder so it was in on the treadmill. This past Friday I tried to do the scheduled 4 mile run outside. It was about 36 degrees. Unfortunately, a combination of things had me stopping early. My lungs were hurting, I guess from the cold. And I ate a lot of fruit and veggies before I ran – I think I need something a little more substantial and to throw some carbs in there. It’s really discouraging when just a week ago I did 13.1 miles, and then I couldn’t even get past 1.5. This week the word is that we’re going to be getting a pretty terrible snowstorm, so there’s no chance of me running outside – or even being able to get to the gym to do a treadmill run. My fingers are crossed that things will get better as the week goes on. Cold, cold, go away, come again some other day! In case you hadn’t guessed, I was stuck on the treadmill this week. Three treadmill runs. 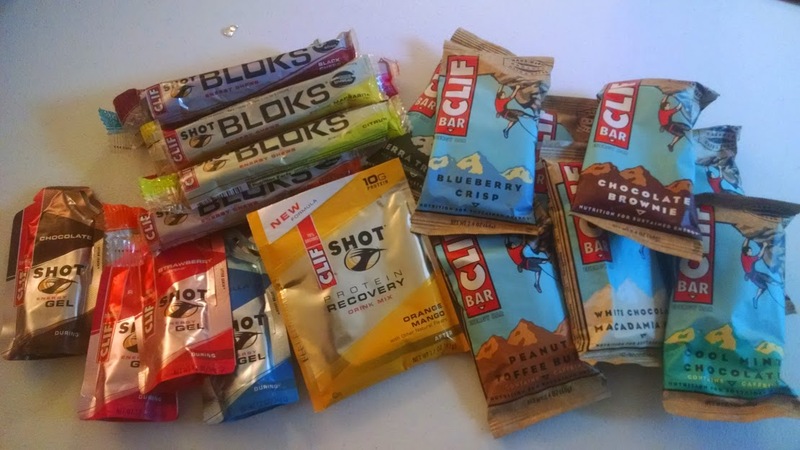 On a related running note, if you didn’t see it I just did a review of Clif products and all that they have to offer to runners (Clif energy bars, energy shot bloks, energy gels, and protein powder). Clif bars are the best thing for me before a run, and their shot bloks are my fuel of choice while running! So if you’re trying to figure out which fuels work for you, I highly recommend you try them. This was one of the “in between” weeks that didn’t have a long run, which I’ve been pretty consistent on. No real surprises here, a pretty typical week – no complaints from me! On Thursday’s four mile run I intended to take it easy, since I had plans to do my long, 13.1 mile run the next day. 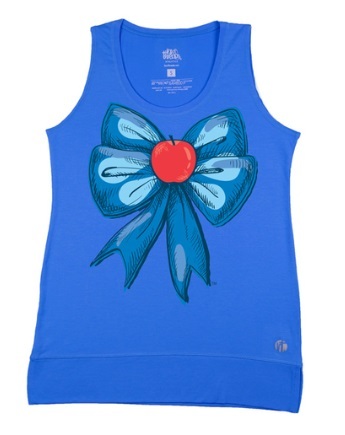 However, I didn’t take it as easy as I thought I would! I just got in the groove, I guess. But I do think it will be good practice for the Glass Slipper Challenge! It was a pretty big week for my run training. I only got in 3 of the 4 runs, but I managed the long run, which is the furthest distance I’ve ever gone! And now that we’re 6 weeks away my costume is really starting to come together. 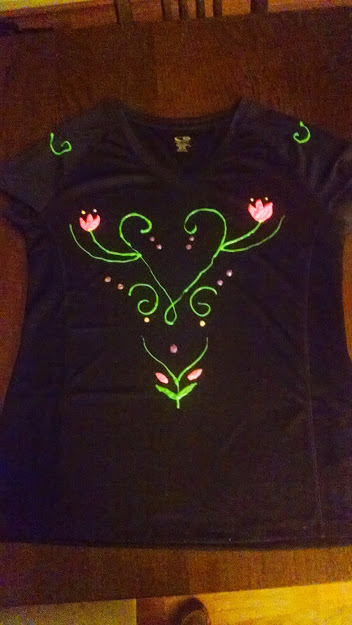 I made my shirt for the half the other day! I did my long run at the beginning of the week rather than the end, on Sunday. That’s because it was an amazing 55 degrees last Sunday! Crazy considering by Tuesday we were looking at 10 degrees. So I did my 11 miles, and it wasn’t too bad! I was definitely feeling it by the end, and it’s hard to imagine doing 2 more, but I’m sure by the time the half rolls around I’ll be able to. Wednesday I did one of my short runs on the treadmill. A good treadmill pace and no complaints, other than I wish it wasn’t so darn cold here so I could run outside! Thursday I was back at the gym on the treadmill, with a run pretty much identical to Wednesday’s. At least I’m being consistent!